While my command of the French language borders on school-girl, it’s a musical language I love to hear spoken. Partly for a few French words, each with an inate poetry and an indefinable element. My favourite is ‘sympa’ or ‘sympathique’. Unlike the English ‘sympathetic’, there is no negativity in ‘sympa’, it’s never used to pity or commiserate, rather to express a positive, friendly and empathetic relationship. ‘Terroir’ falls in the same category for me, whether because of my love of food and wine, or because the subtleties are beyond the reach of normal English language. A word I love. Being invited to visit three regions of France on a trip through the Rhône Valley focussed on ‘Terroir‘ was something very special. Finding that ‘sense of place’, understanding the underlying climate, geology and heritage farming techniques that make the wine, cheese, meat, fruit and vegetables taste as they do, is as exciting in it’s own way as standing in the middle of the Colosseum in Rome or watching elephants bathing in Sri Lanka. Terroir is an essential part of my passion for travel and fundamental to my passion for food and wine. From Château Maucoil we made our way to Vaison la Romaine, a small town in the hills, looking out over the Ouveze river, one of the tributaries that feeds into the Rhône a little further south. More wine tasting preceded our dinner, at La Belle Etoile, just 150 metres from the Roman Bridge. Next morning was market day and a chance to see more of life in the Vaucluse. Terroir is a term which I believe originated from wine-making, but which now infiltrates every aspect of locally produced food. 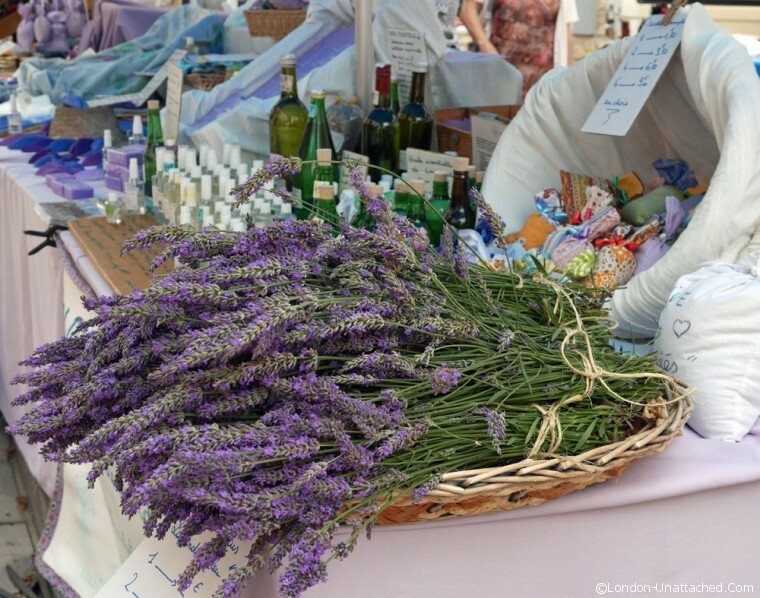 From the lavender rich honey to the fragrant ripe apricots and cherries. It is the terroir which makes produce unique. Needless to say, my suitcase gained a few pounds that morning. 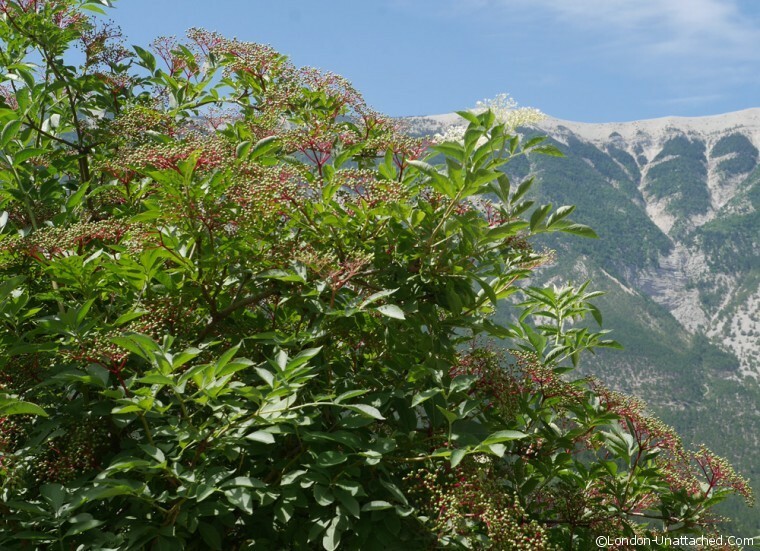 Further up in the mountains, travelling towards the Alps-de-Haute-Provence we stopped in Brantes to join ‘les Aventurières du Goût’ foraging through the village for wild plants and flowers, then cooking a whole feast of dishes to enjoy in the sun. More wine tasting at Cairanne, the largest co-operative of the region. 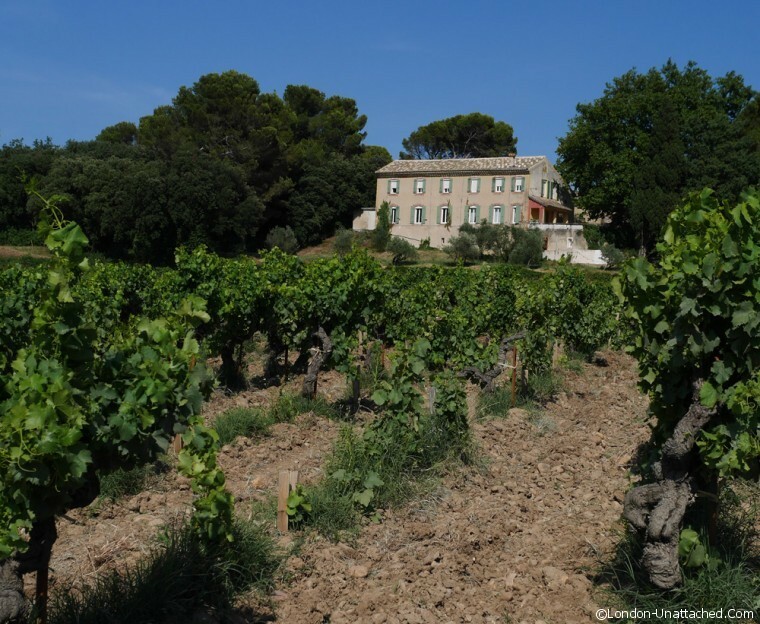 Here we had a chance to understand some of the elements to look for when trying a Cotes du Rhône wine. Their Parcours Sensoriel attempts to illustrate the nuances of wine using sound, sight and touch. 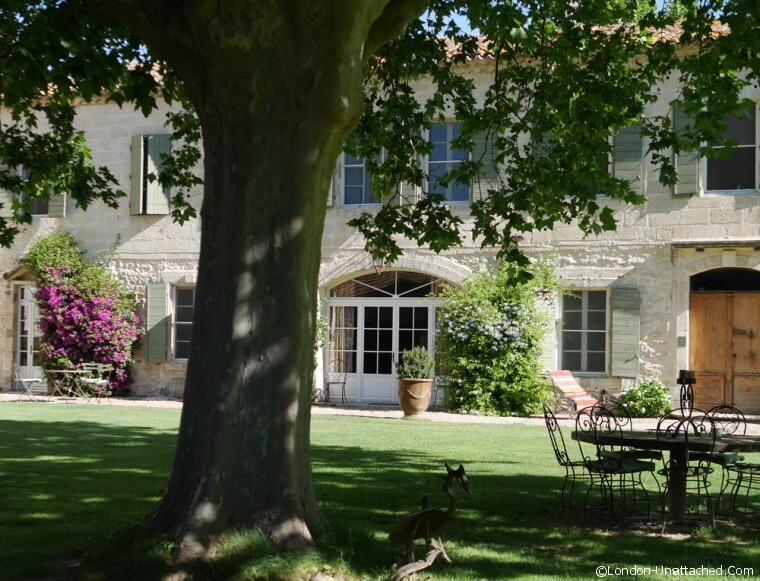 Leaving Provence, we travelled South West to Domaine des Clos in the Gard, a stunning hotel that has been renovated completely by the charming owners David and Sandrine. When we arrived, Sandrine was in the kitchen preparing dinner for us, so her husband David met us, guiding us to beautiful, airy rooms and joining us later to eat and to showcase some of the local wines. Although I think we’d have been happy to stay a lot longer, we left, travelling some 40 minutes north along the Rhône Valley. We headed for Pont du Gard, celebrating its 30th anniversary this year as a UNESCO World Heritage Site in 2015. 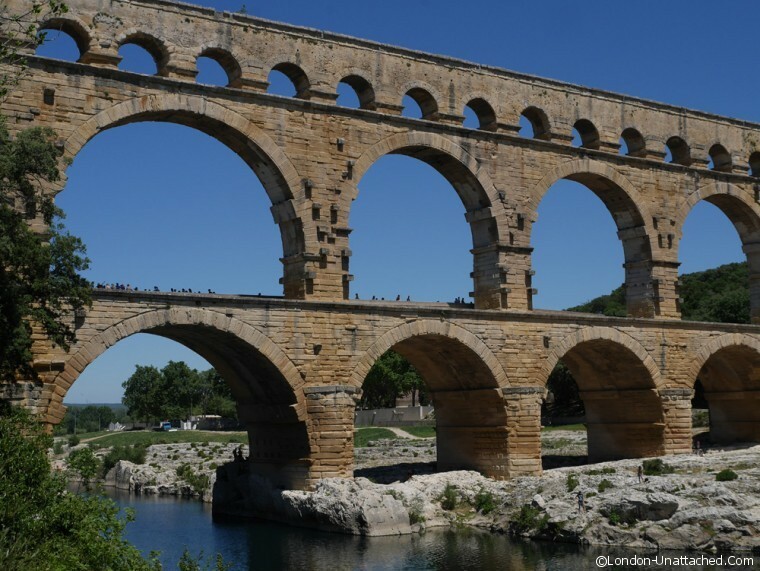 An amazing feat of Roman architecture, the significance of the Pont du Gard and of the entire aquaduct is that it brought water to areas of the region which would otherwise have been arrid, including of course, the Roman city of Nimes. And, as such, the wealth of the region increased and with it the importance of investing in local agriculture. 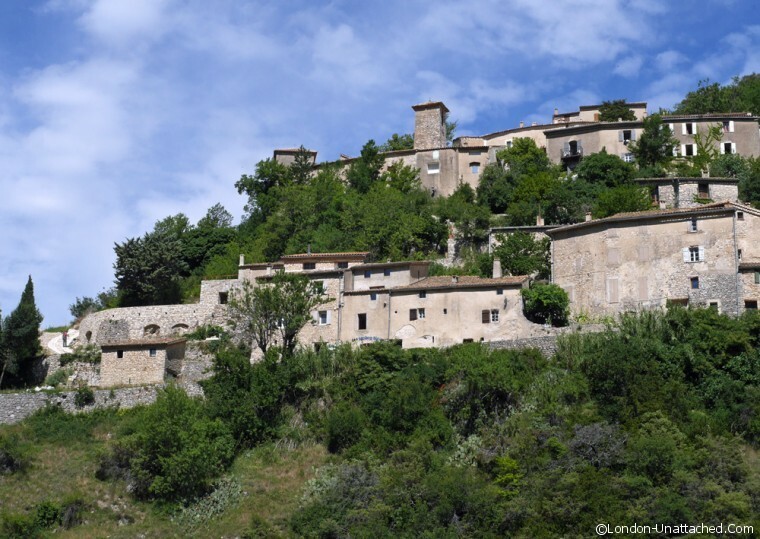 Then, further North along the Rhône valley, to within spitting distance of Lyons, to stay at the Medieval town of Tournon-sur-Rhône. 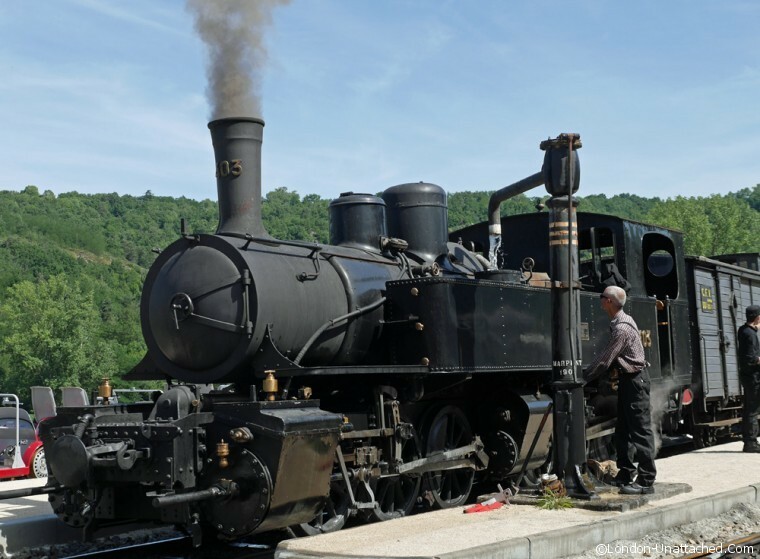 Our itinerary gave us the chance to travel on a steam train to see the listed buildings in Ardèche along the dramatic gorge of the river Doux, another tributary of the Rhône. 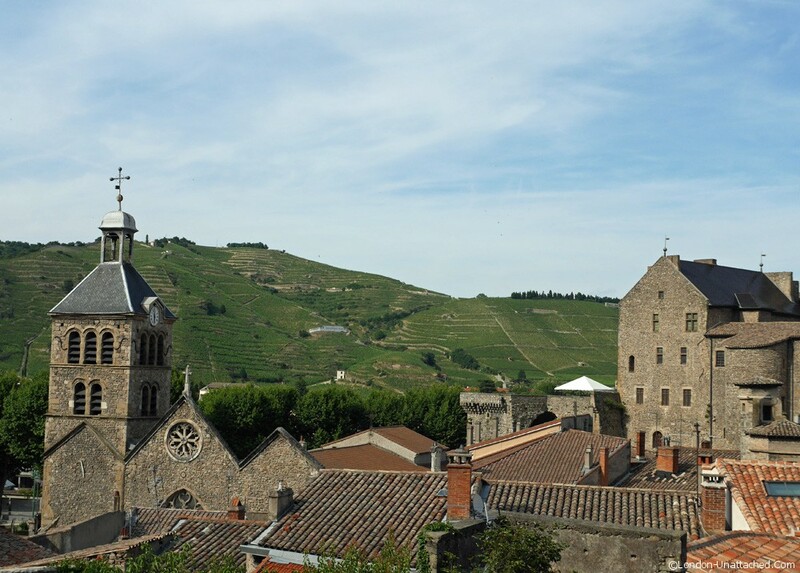 And just to make sure we fully appreciated the landscape a segway from Tournon-sur-Rhône up to the vineyards of St Joseph, before returning to town for wine tasting. 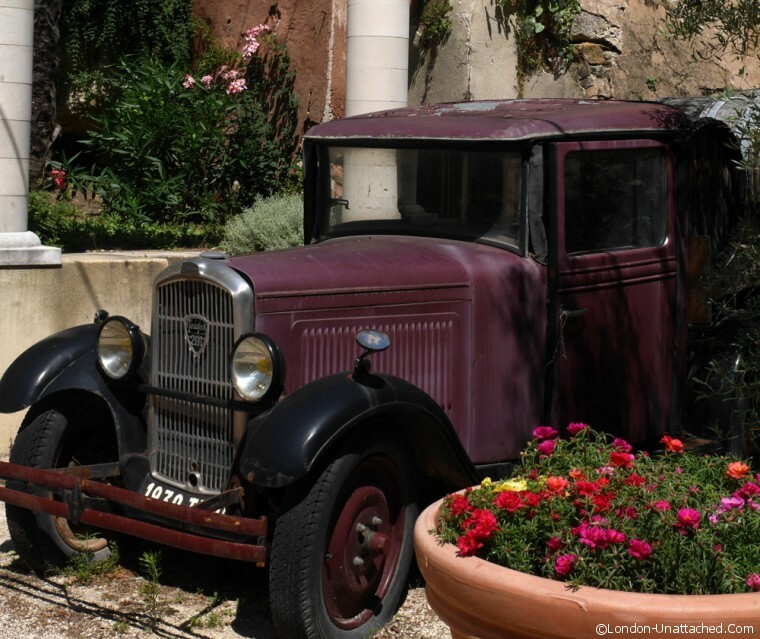 That night we stayed at the stunning Hotel de la Villéon in the centre of Tournon-sur-Rhône, a newly renovated boutique hotel, where even the front door has been listed since 1927. We enjoyed a fine dining menu al-fresco at Comako restaurant. And, I think, we would have all been happy to stay for another week and explore a little more of the Rhône Valley. I’ll be writing in more detail about aspects of this trip, but for now a thank-you to our charming guides and to the hospitality extended to us throughout our visit. Jessica from Inter-Rhone – providing specialist wine information for the Rhône Valley. We travelled with SNCF using TGV and Eurostar. Fares from London to Valence start at £111 return and from London to Avignon from £121 return. I was joined on this trip by three other writers, each with their own niche. Andrew is a wine specialist and photographer who writes at Spittoon. Iain tends towards the intrepid (something of a hard act to follow on a Segway) – you’ll find him writing at Mallory on Travel . 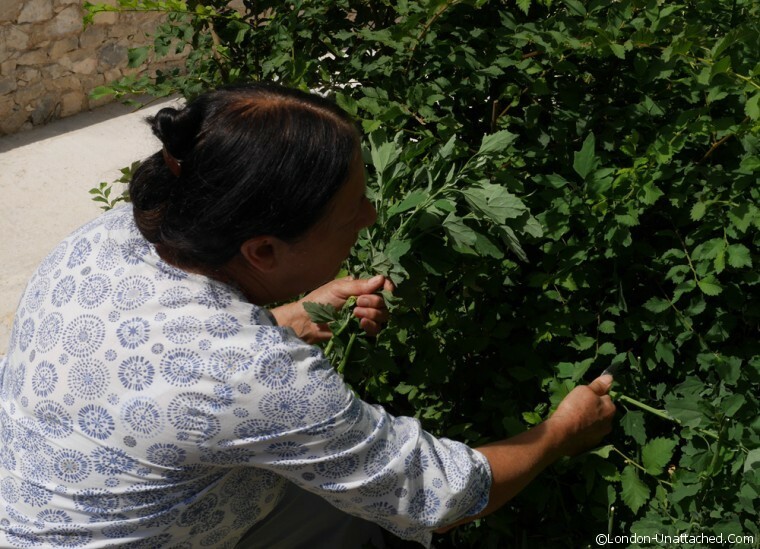 Karen is a good friend and a well established food writer at Lavender & Lovage. I visited her recently at her home in Charente Maritime to learn about her new cookery school. I’d love to go on a trip through the Rhone Valley.Thanks for all the information.It’s more interesting than I thought. It’s all that and more. Next time take your fishing rod – the sport down there is as good as anywhere. Ah, the smell of steam! What a fantastic trip and how nice that you were able to forage for wild flowers and food, Fiona! That lavender is just gorgeous. That’s what I love about this part of the world -there are so many examples of simple, every day beauty. Your photos are absolutely stunning! I love that you’ve managed to showcase the distinct nuances of these Rhone Valley regions. 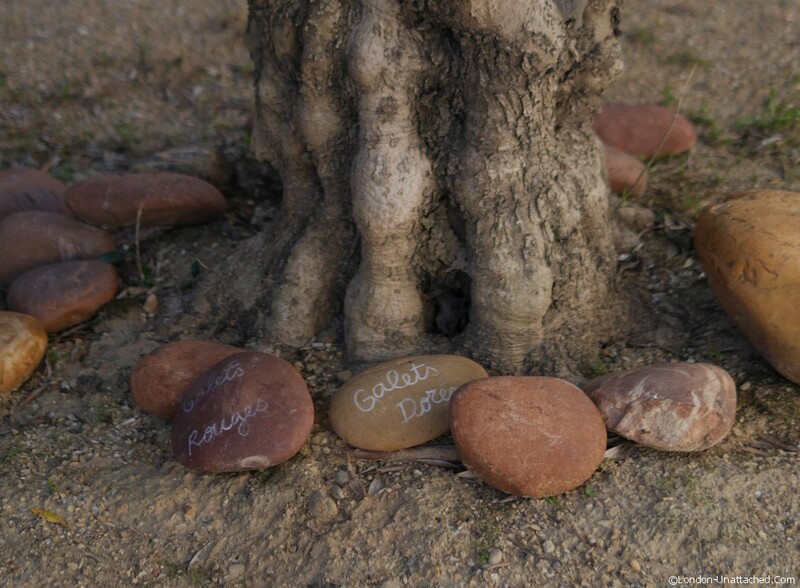 You have definitely succeeded in capturing the “sense of place” here! I love all wine, but I don’t care what anyone says, the French just do it better. I would love to go on a trip like this. We were already planning a trip to the area next spring, so I’m so thankful for your recommendations! Wine, wine, and more wine–looking forward to it! I will be writing a whole series of posts, so keep your eyes open for the next! The Rhône Valley looks amazing. I really want to see the Pont du Gard. It is such an amazing piece of engineering. I bet the lavender smelled amazing.